THE surveillance industrial complex is expanding very fast, with new datacentres and recruits being added to a secretive legion of almost 50,000 staff, plus the staff of data-hoarding technology corporations, notably in the United States (Amazon, Facebook, Google, Microsoft, and beyond). Microsoft is a big component of it, especially with recent acquisitions like Skype and privacy-violating, living room-intruding spatial camera technology. This is not a theory but an established fact, although the corporate media often turns a blind eye (journalists are under war by the administration), which means that so-called ‘reporters’ omit details upon request, avoid covering some topics due to “national security”, and even plant disinformation, as we recently saw Murdoch’s press (Fox) doing for the NSA (more on that later). This whole experiment known as Xbox has been a failed attempt to reposition Microsoft as an appliances company. Microsoft just lost billions of dollars and took a toll to its name when many people suffered from technical problems in the Xbox 360 (not just Red Rings of Death). “That is why Microsoft feels like it needs to feed some patent trolls, extort numerous companies using patent terrorism, and bribe those among them which complain, notably B & N.”Based on a CBS article which cites another, things are not working for Microsoft at present, with Google and Android taking the lion’s share of the market. That is why Microsoft feels like it needs to feed some patent trolls, extort numerous companies using patent terrorism, and bribe those among them which complain, notably B & N.
Google security expert Tavis Ormandy has discovered a security vulnerability in Windows which can be exploited by any user on the system to obtain administrator privileges. Rather than reporting the vulnerability to Microsoft, he posted details to the Full Disclosure security mailing list in mid-May and has now published an exploit to the same mailing list. Ormandy is a familiar figure in the security world. In recent years, the security expert has discovered many different vulnerabilities. He has also been known to take the shortest route when it comes to sharing information on vulnerabilities he has discovered: full disclosure, meaning rapid publication without informing the organisation behind the vulnerable software beforehand. Sigh. Here we go again, a billion PCs with little or no security simply because they run M$’s OS. Even if you love M$’s software for other reason, no sane person should let all their IT rest on M$. They are an unreliable “partner”. With all the money they have they are not able to secure their OS because it is defective by design. 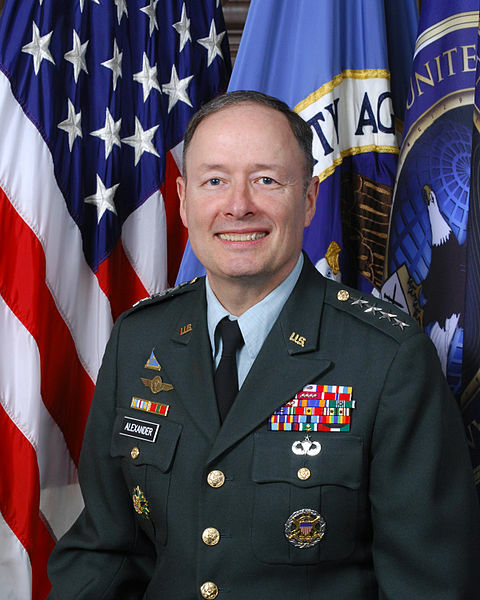 The NSA can now intrude any Windows-running PC, with impunity. There are two types of controversy right now, both linked to the NSA and some new leaks. One is about Verizon phone records and another is about Fog Computing surveillance. The U.S. government has obtained a top secret court order that requires Verizon to turn over the telephone records of millions of Americans to the National Security Agency on an “ongoing daily basis,” the UK-based Guardian newspaper reported. The four-page order, which The Guardian published on its website Wednesday, requires the communications giant to turn over “originating and terminating” telephone numbers as well as the location, time and duration of the calls — and demands that the order be kept secret. The Obama administration called government review of complete phone records of U.S. customers a “critical tool” in protecting the public from terrorists. This is still being covered by very large publications at this very moment, finally making a major public debate over issues we have covered here for a long time (in daily links I have included nearly one thousand news links about the NSA). When people realise they’re under constant surveillance they’re rather outraged. It’s no longer just those “terrorists”, it’s everyone. Everyone is treated like a terrorist.